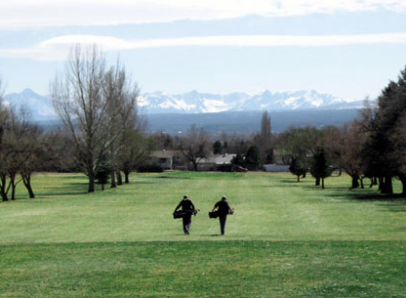 Black Canyon Golf Club, previously named Montrose Golf Course, is a Semi-Private, 18 hole golf course located in Montrose, Colorado. 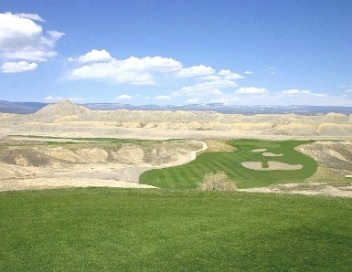 The Black Canyon Golf Club golf course first opened for play in 1960. 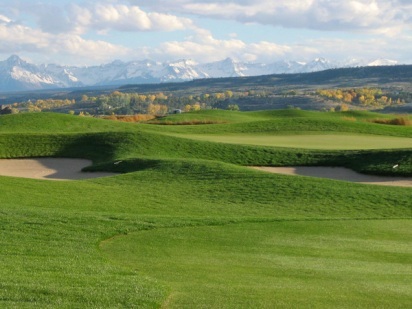 The course was designed by Joe Francese. 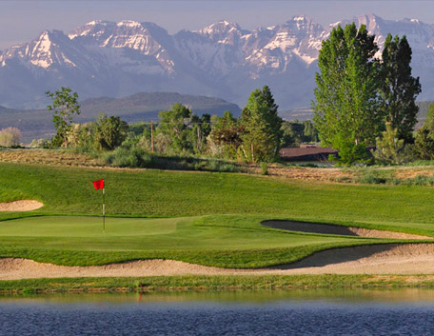 The high elevation makes your ball fly a bit farther so that this course's longest holes will play a little shorter than the yardage indicates. 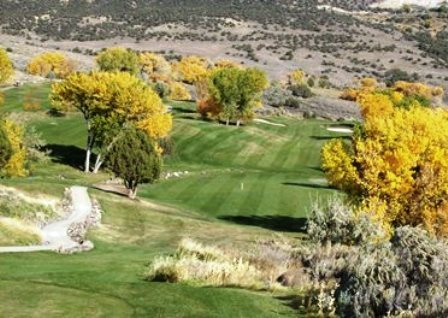 Many trees and dogleg fairways come into play throughout the Black Canyon Golf Club golf course. The signature hole is #17. 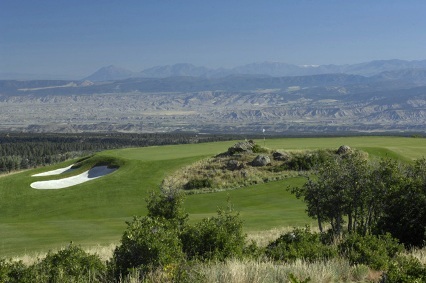 The front at Black Canyon Golf Club nine plays to a par-34. It is considered a traditional park style course with tree lined fairways running in parallel. The par-36 back nine is a new traditional layout, fewer tree lined fairways, but more length, doglegs, and fairway bunkers. 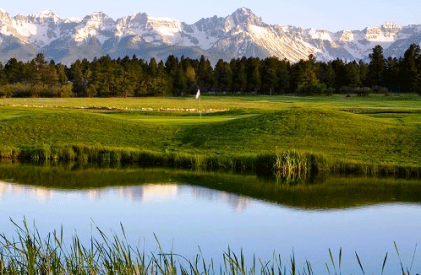 - Front nine – Mature muni with tall trees. Driving straight a must. Back nine opens up and almost seems like a different and better course. Fairways are fine but the greens have not recovered from winter. Date as of mid June. Good pace of play and back nine views. Not the best of the area but worthy. Rating a solid C. Come play with the kids. Good course for the price.  Good course to drop by and play when you are traveling through.